It has been a dream of mine to go to Japan since I was a 13 year old attempting to draw manga characters and trying to (badly) replicate outfits from Fruits magazine. Since then I have been obsessed with all things Japanese. Characters, design, fashion, films, food. 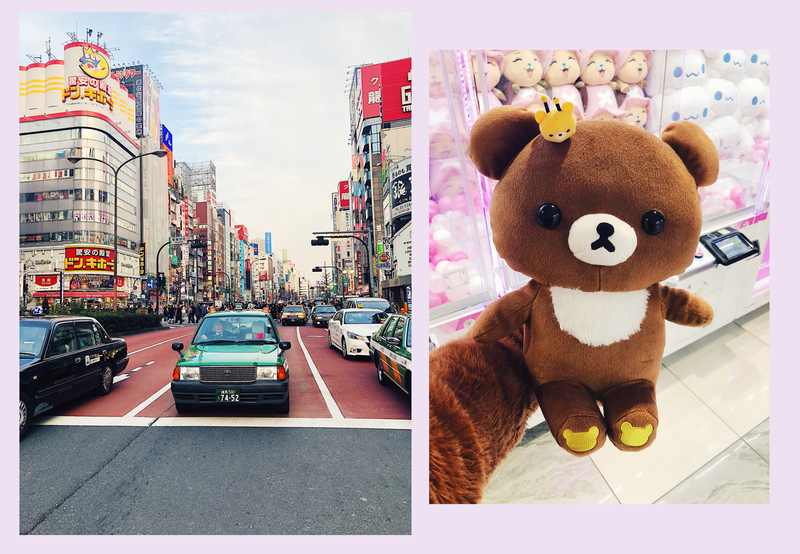 In February I was lucky to have the opportunity to go there for work (for the past two+ years I have been working at Sanrio, a Japanese company that are most notably known for Hello Kitty). 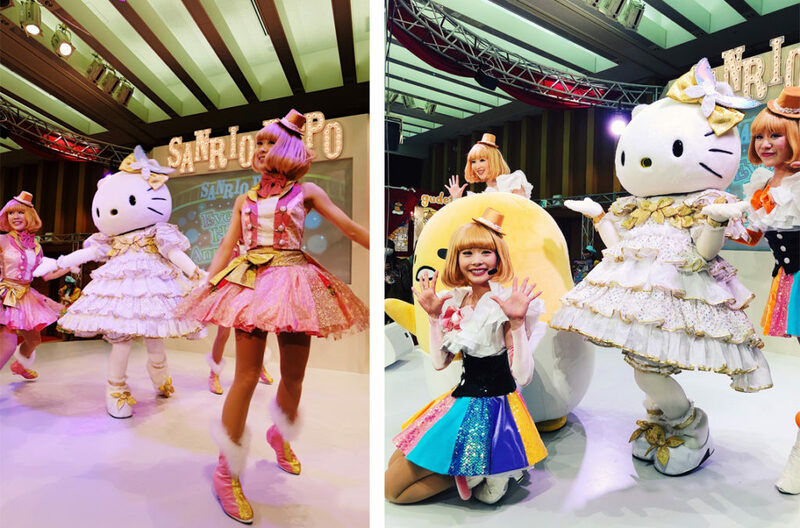 Two times a year, Sanrio has a big ‘expo’ where people from all around the world go to see the latest Sanrio characters and products. I also stayed in Japan for an extra week after the work part so managed to cram in lots of fun things in Tokyo & Kyoto. 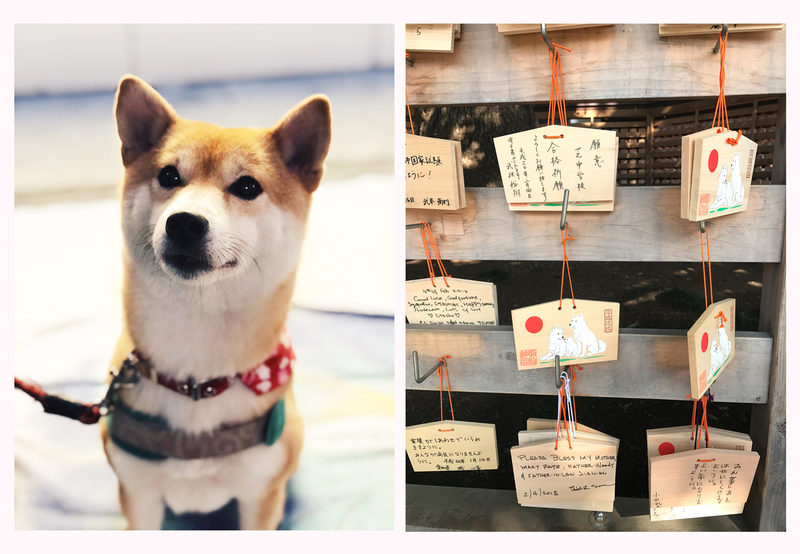 I spent months working on the itinerary for the work part (with my Japanese colleagues who have lots of Tokyo insider info), and for my own holiday too, so I thought it would be good to share some tips and places I went. 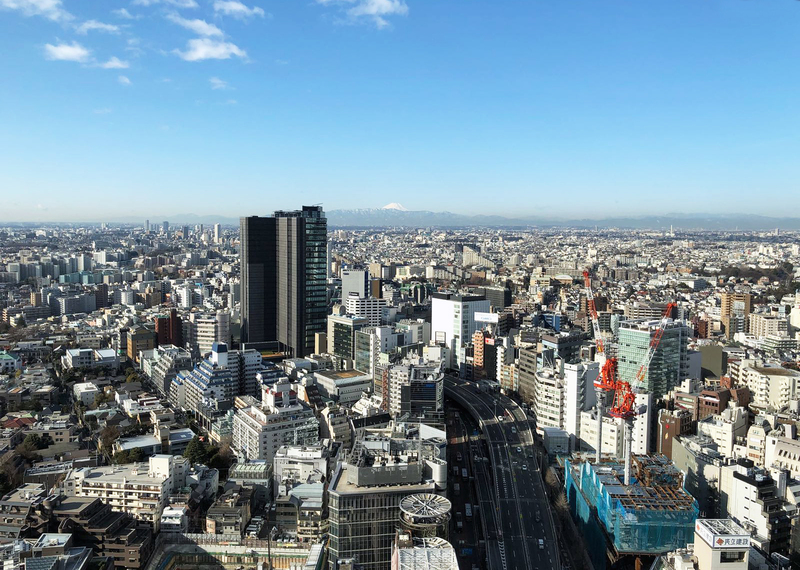 This post will definitely be split in to 2 at least – so here we go, starting with Tokyo. Shibuya – Anyone who has seen Lost in Translation, or well, any photos of Tokyo will know about the famous Shibuya crossing. It is also a super fun area to just walk around and take in the signs and sights. 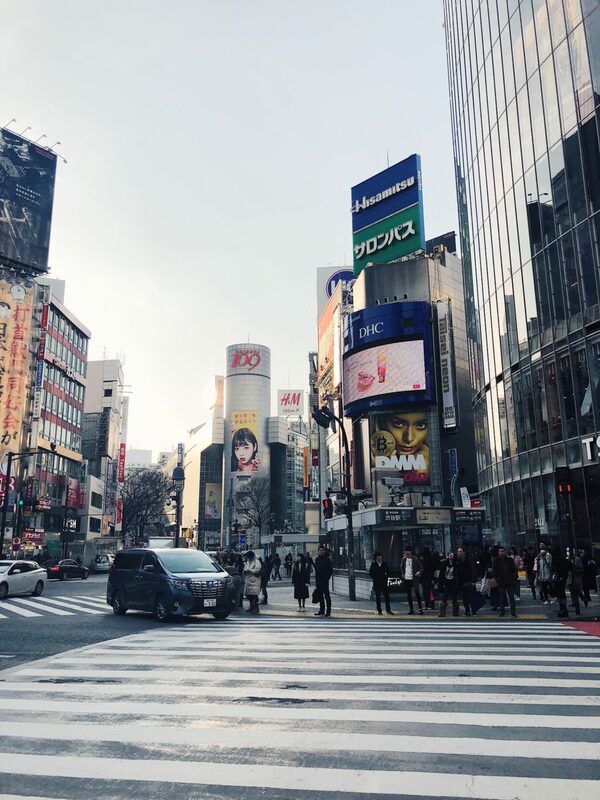 I stayed here during my first week at the Cerulean Tower hotel and it was an amazing place to stay – especially in terms of transport links (the Yamanote line goes here and can take you to Shinjuku and Harajuku too.) That hotel also has the best view EVER (the photo at the top of this post!). 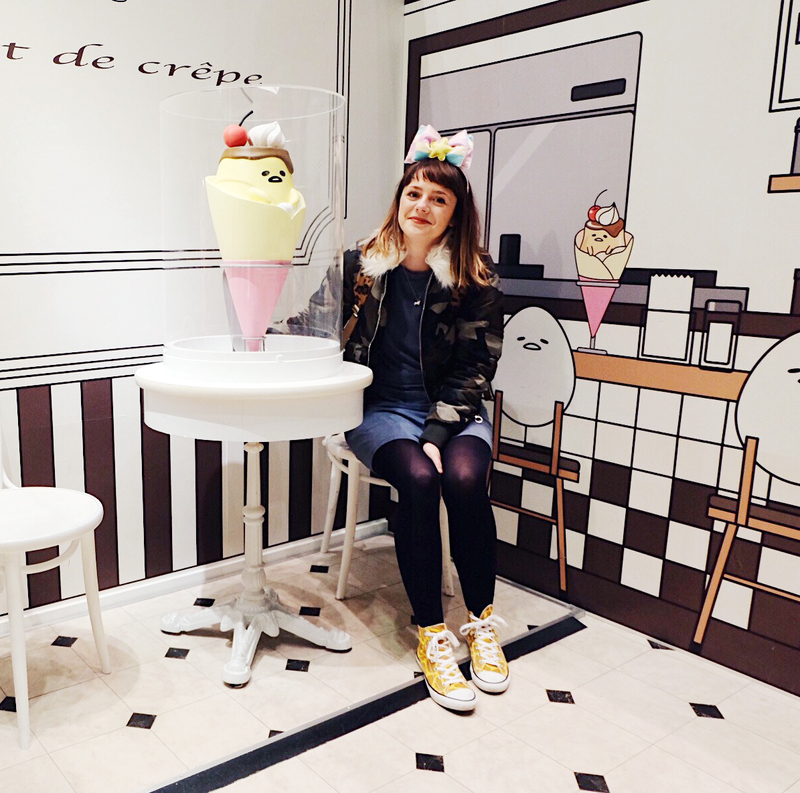 Harajuku – Harajuku is where the internet/travel books tell you teenagers hang out to shop, eat crepes and candy floss! 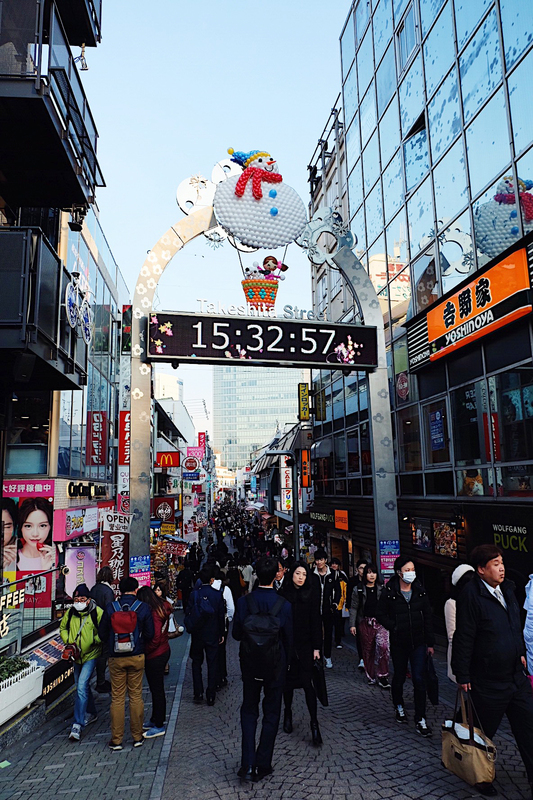 Takeshita street is the main drag with all the fashion shops – which is well worth a visit. It also has the BEST 100 Yen store, DAISO. (A 100 Yen store is like a £1 shop, except cheaper depending on the exchange rate.) There are some cool items and snacks to be found in that specific branch of DAISO and lots of character based goods including Sanrio. From the outside it doesn’t look that interesting but inside it’s a very fun and cheap place to shop. I went there at least 5 times. 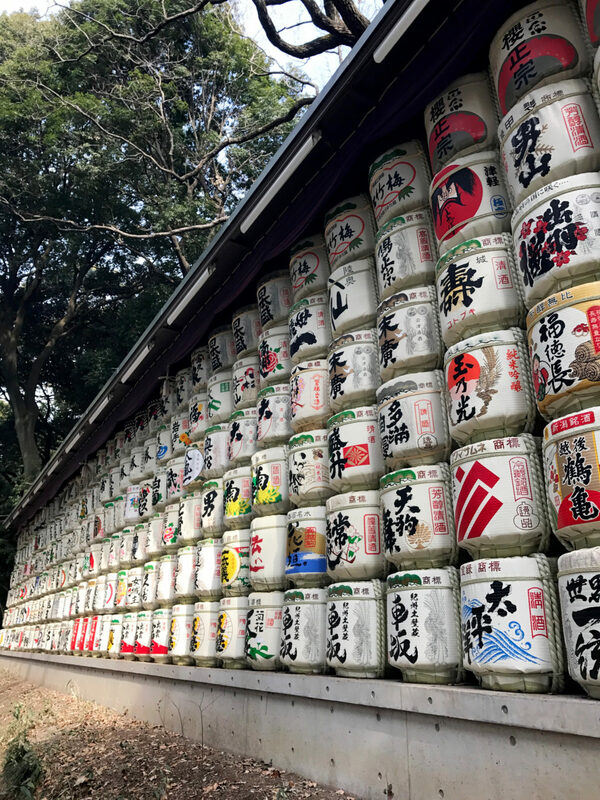 Meiji Shrine is also located very close to Harajuku station and is a beautiful place to get some fresh air and peace & quiet from the noise and sensory overload. 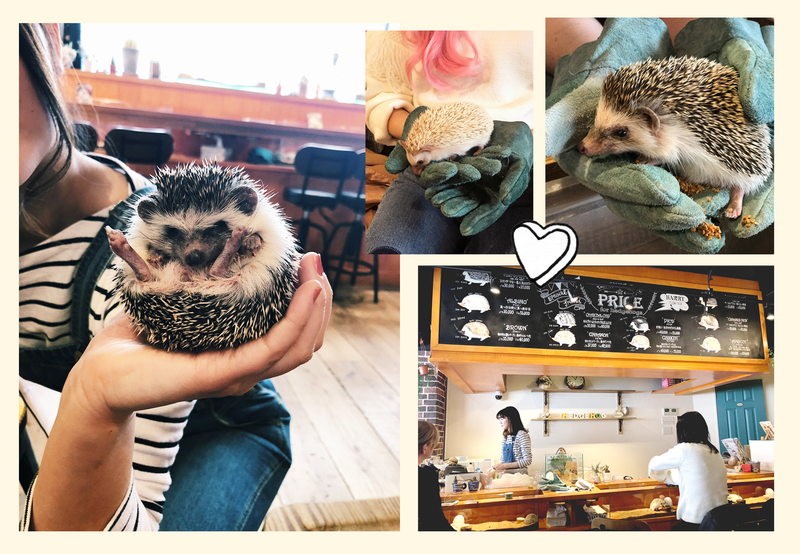 Harry Hedgehog cafe – A hedgehog cafe, yes hedgehogs! 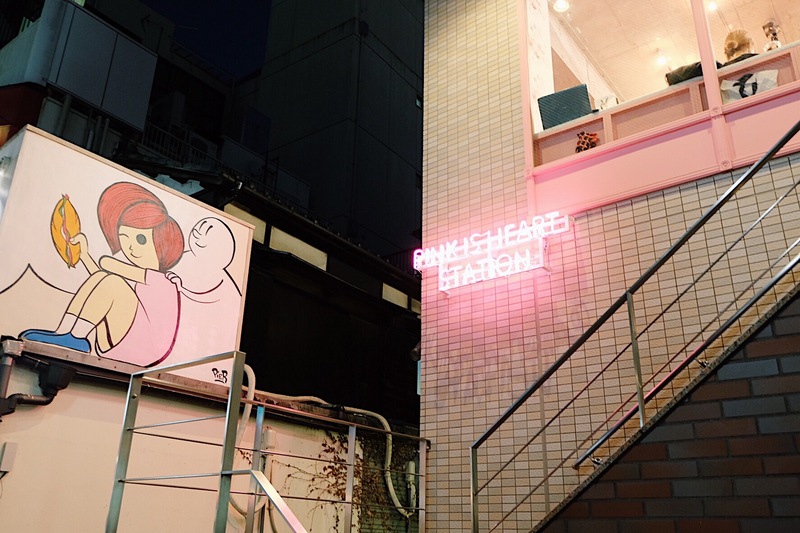 In the heart of Harajuku, at this cafe you pay a small fee to enter, and have bottomless drinks. You are seated around a little trough full of hedgehogs that you are allowed to pick up, feed and pet (wearing big gloves!) despite being nocturnal creatures – they did seem pretty happy. There was an area for ‘rest’ that hedgehogs also got moved to on rotation – I presume when the staff thought they needed to be away from people/light. I did go to a cat cafe but the hedgehog cafe was so much better. 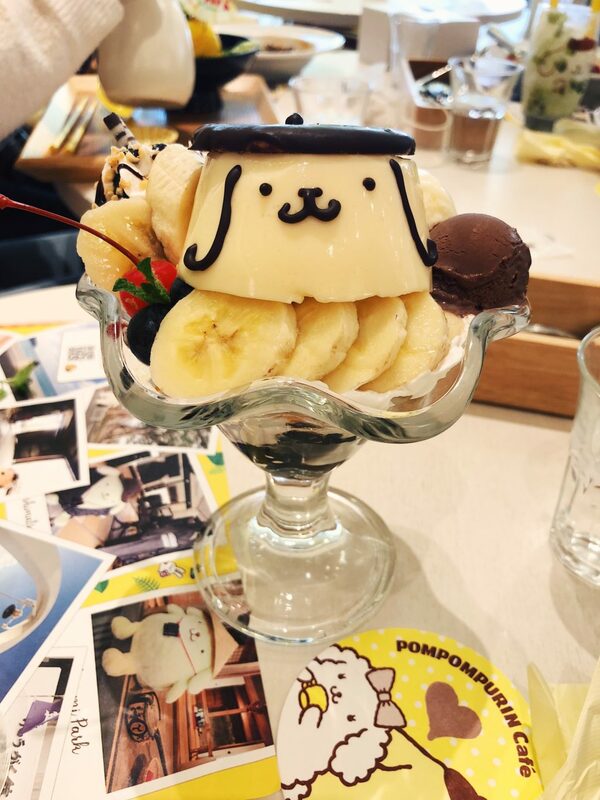 Pom Pom Purin Cafe – Harajuku – A visit to a character cafe is a must! 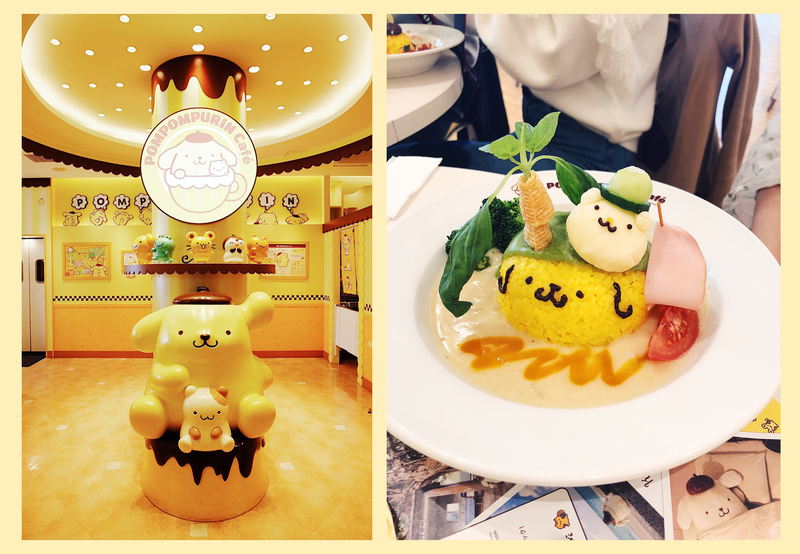 Of course I would visit a Sanrio based one, but there are lots of themed cafes in Tokyo. The food was a lot more delicious than you might expect. Not just pretty food, actually tasty too. 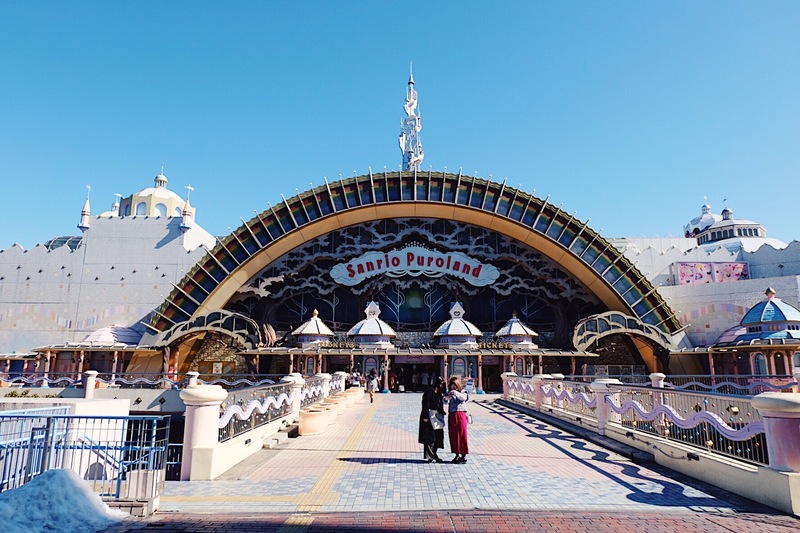 Sanrio Puroland – This is Sanrio’s flagship theme park/world – which is around a 30 minute train journey from Shinjuku. 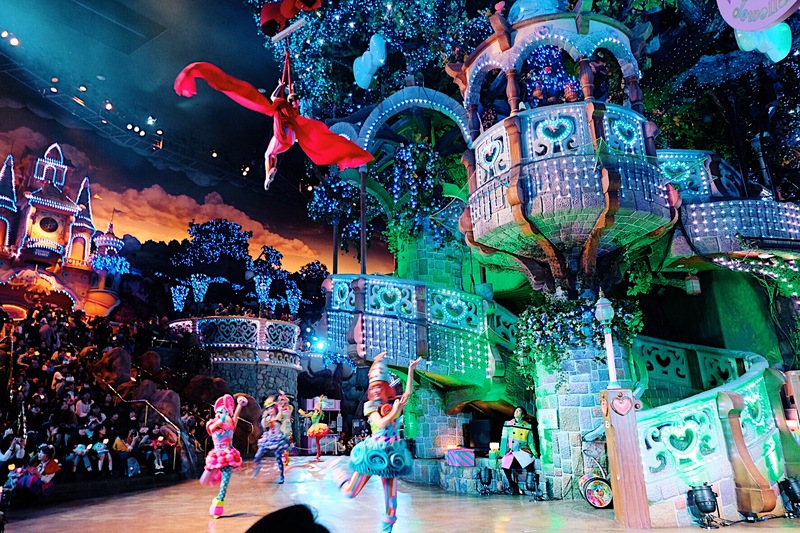 It’s actually not as Hello Kitty ‘world’ as you might imagine, you can discover all the different characters there. The Sanrio shops (yes multiple) inside are also insane, if you like cute things you might actually explode/end up destitute. They were the biggest Sanrio stores I saw in Japan (even bigger than the Sanrio Ginza flagship). 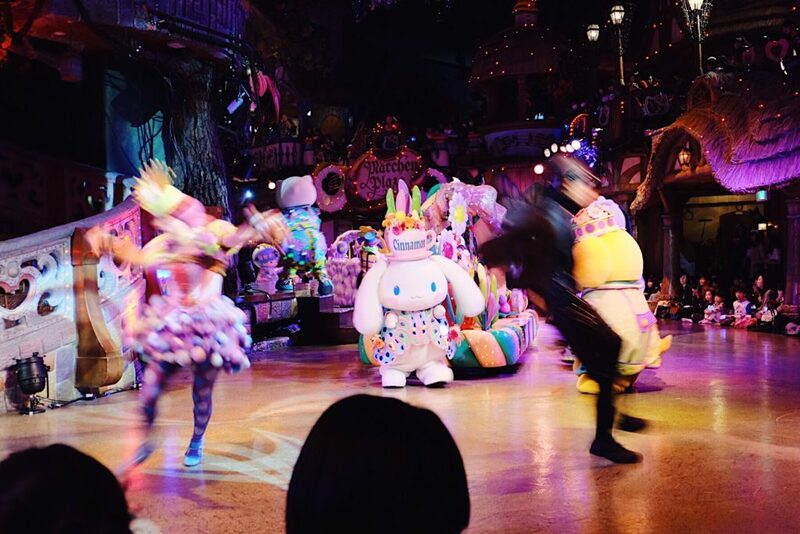 The boat ride was fun and the character show was a highlight of my trip. I was so jet lagged at that point I pretty much lost my mind… I felt like a kid at Christmas – it was 100% one of the best things I’ve ever witnessed. Shinjuku – Shinjuku is actually surreal. Think Picadilly Circus times a million. I first visited after having not had much sleep for 5 days. My brain went a little mushy – there is so much visual and audio stimulus, colour, light and information. 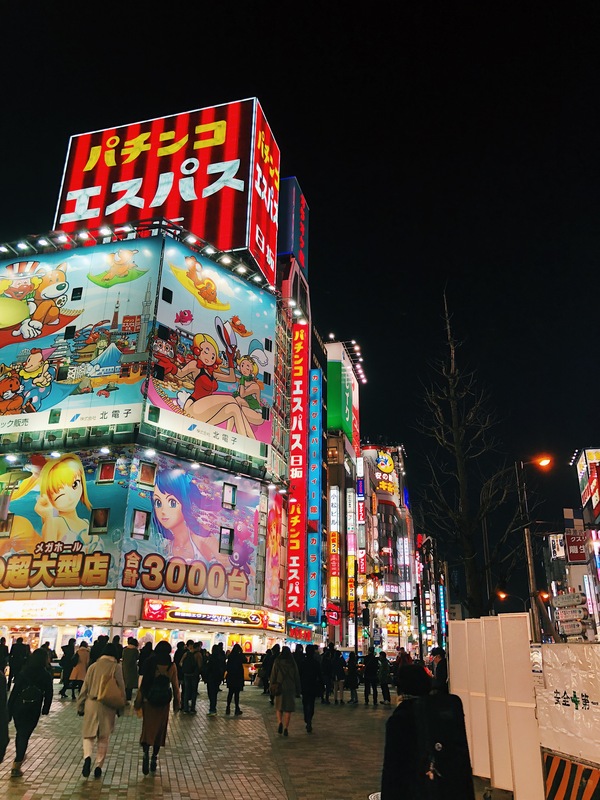 It is amazing, and one of the best parts of Tokyo but I would say definitely go when you are well rested as there is a ton to take in. 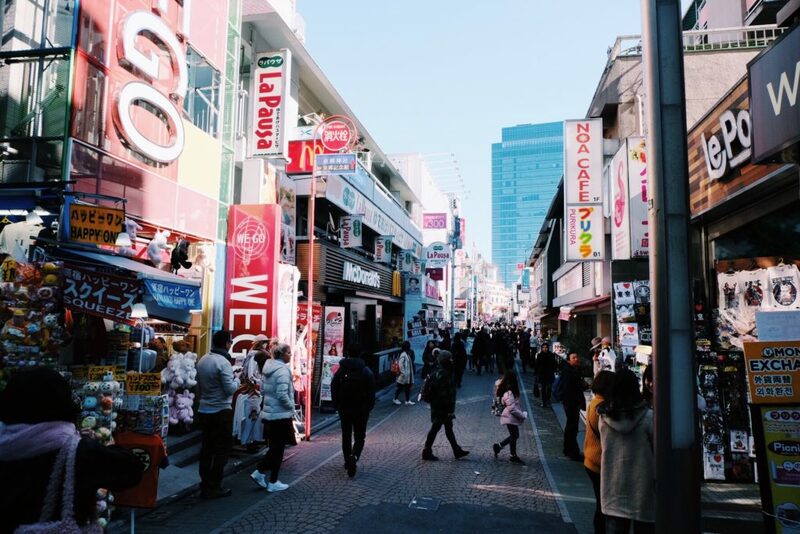 There are lots of arcades and interesting shops in Shinjuku so it’s worth just walking around and absorbing the atmosphere. We spent so much money on the claw machines… but Henry did win me a Rilakkuma bear at the Sega arcade. So if you spend a week trying.. trust me in the end you will win something. Muji – In Shinjuku there is a huge Muji that is worth a visit. 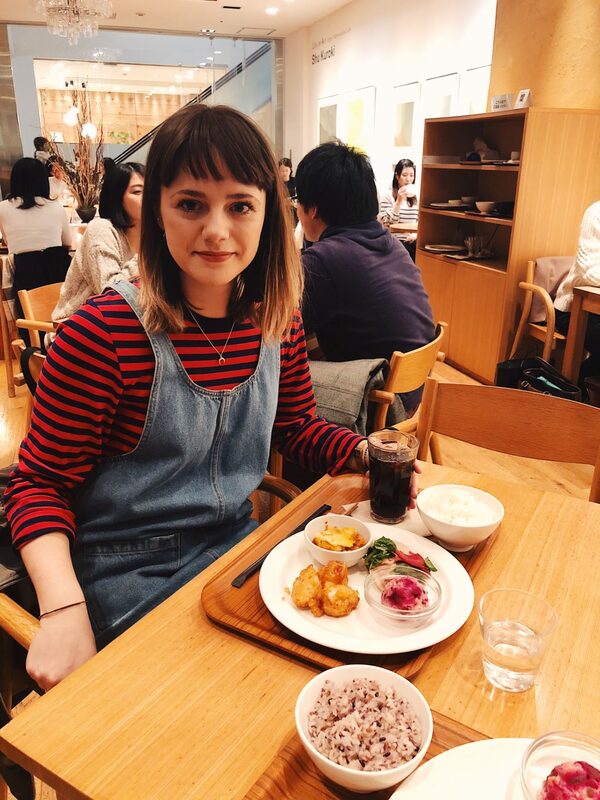 They had lots of items you can get over in the UK but loads more too, including food – for example pre mixed matcha latte kits. The main draw is that Muji in Japan have CAFES! I mean, why do we not have that in London? It was like cafeteria where you selected a few different dishes. And it all looked so neatly presented – basically a food version of the shop. Like an IKEA cafe but way better. And one more from Shibuya crossing. So that is part one, I hope you enjoyed! 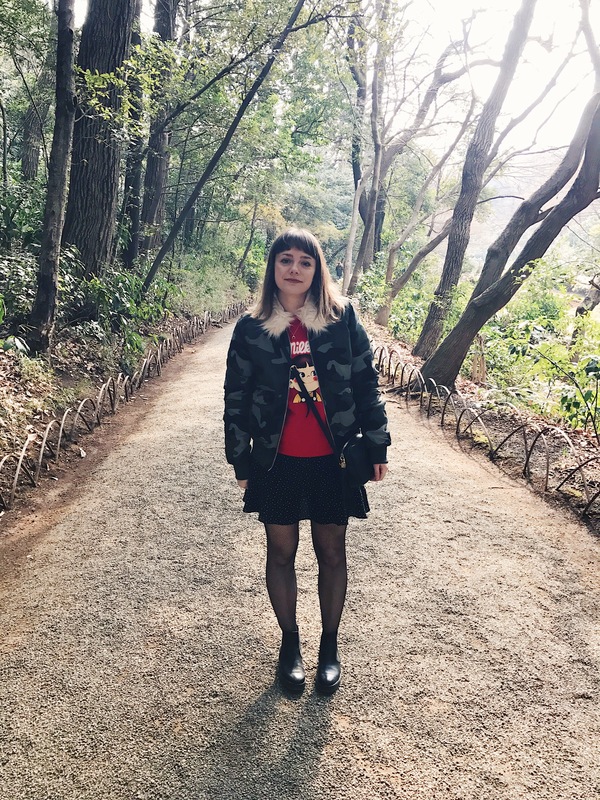 I have loads more to share from Tokyo, as well as Kyoto so hope this is helpful / fun. I felt so sad when I left and can’t wait to go back one day, it really is the best place ever. 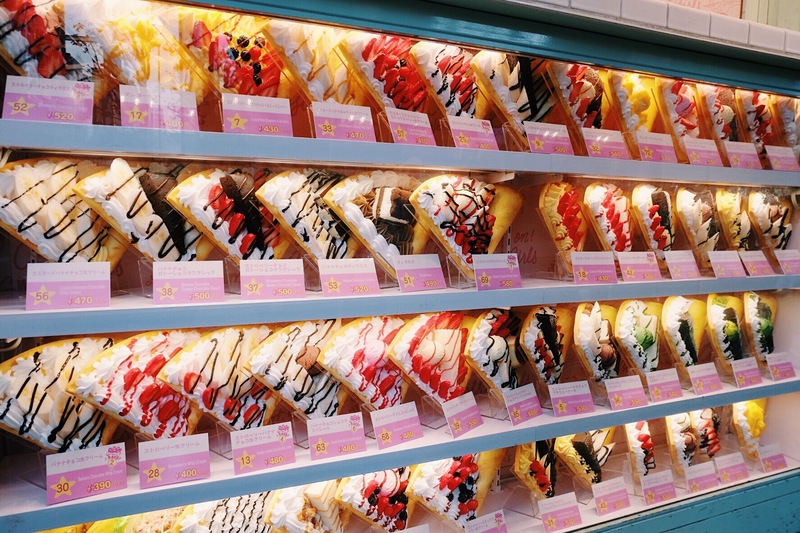 Oh god the hedgehog cafe *ugly crying* It’s so cool you work for Sanrio! I love how colourful and vibrant Japan is, it’s been a dream of mine to visit some day as well. Lovely photos!